The Sentinel Jacket has everything you need for winter. 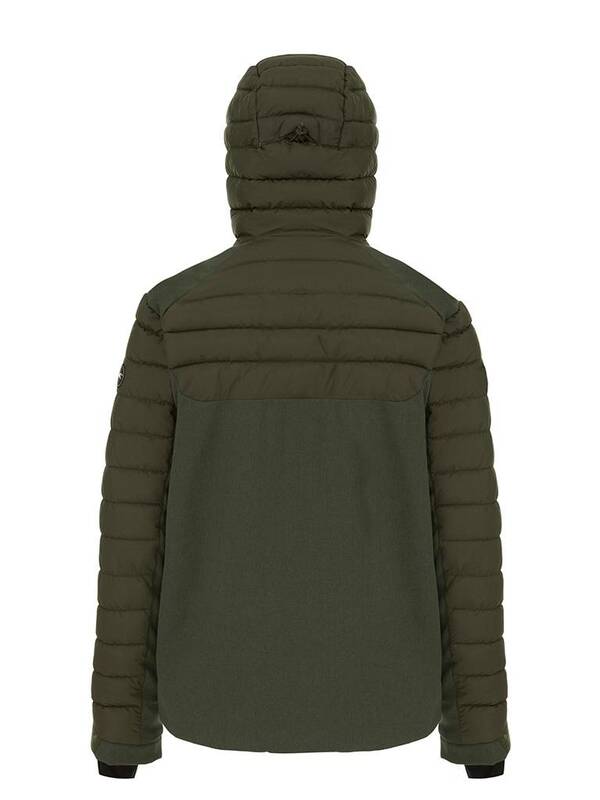 The Sentinel Jacket has everything you need for winter. 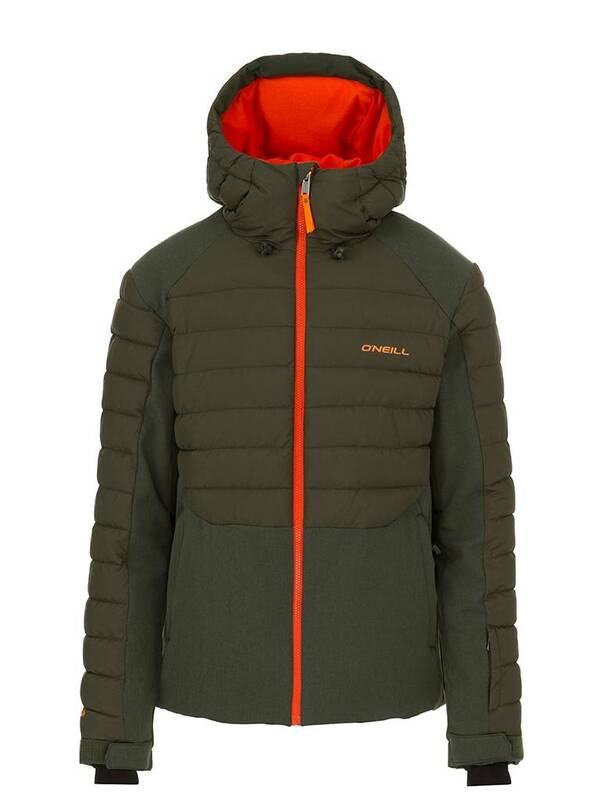 A 2-layer, mix fabric with a massive 10K/10K waterproofing & breathability, critically taped seams, venting, O'Neill Hyperdry and O'Neill Firewall, it's got you covered for any weather conditions on the slopes, looks good at the après bar and will keep you warm on the after-hours walk home, too. With a sports shape, cool detailing and pockets for everything you'll need, this performance jacket will keep watch for you for winters to come. Subscribe now and get our Promotions / Sales / News before everyone else! Universe Boardshop is a store specialized in the sale of Skateboards, Snowboards, Wakeboards and Surfs.